Baaghi 2 3rd day box office collections are very good as the movie jumped again on Sunday to be 2nd Highest weekend of 2018 after padmavaat and 15th Highest weekend of all time. Baaghi 2 is doing extremely well in single screens and mass centers while is decent in multiplexes. Baaghi is best performance by a young star other than Khans, Akshay, Hrithik and Ajay beating Ranbir Kapoor’s Yeh Jawani by a distance. 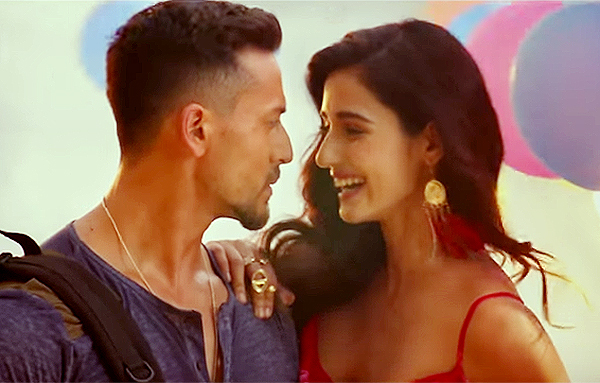 Baaghi 2 is estimated to be made on a budget of Rs 60 Crores all inclusive of prints and advertising cost. Baaghi 2 will be considered a hit if it crosses 70 Crores.